Shaving is the day today task that men would do to keep their face looking smooth and facial hair free. If you choose to shave yourself at home then the first thing that you need is to select a good razor. Good razor along with your basic shaving skills help you achieve a perfect and smooth shave. Not just that a good shaving razor also gives you comfortable shave without the razor bumps, itching and irritation. 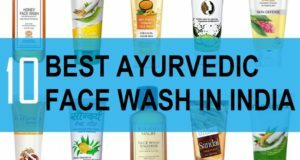 At Mensbeautyhealth blog, we have put together this list of the best shaving razors for men that are available in Indian market in shops and online. These are the shaving razors from big brands that have got high ratings and good reviews from the customers. 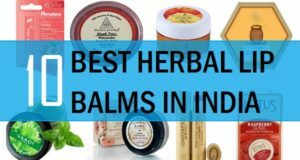 The list includes different variants of the shaving razor and their prices along with the links where you can buy from. This is one of the best brands for men’s razors. 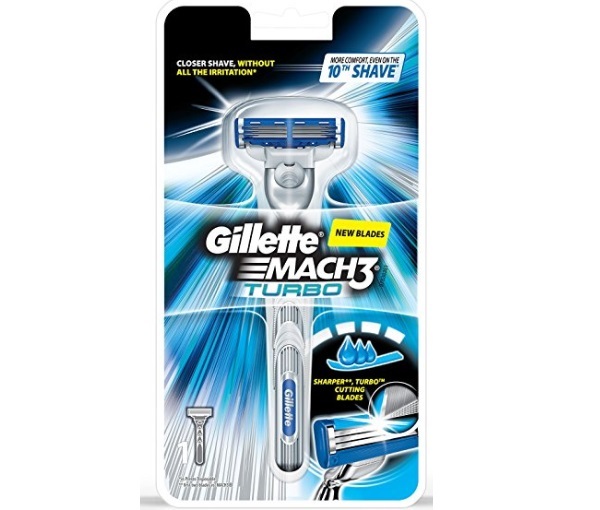 Gillette Mach 3 Turbo manual shaving razor comes with sharp edge Turbo cutting blades. There are three blades which are extremely sharp and works to give you a close shave. There is a lubricant strip that helps to make the razor blade smoothly over the facial contours. The razor comes with an Advanced Anti-Friction Coating, allowing the MACH3 Turbo to remove each hair with less feel of irritation. Free turbo blades are thinner than a surgeon’s scalpel and give you a closer shave in one stroke. This men’s shaving razor has the 5 Long lasting and sharp American blades and a precision trimmer for the closest and smoothest shave. 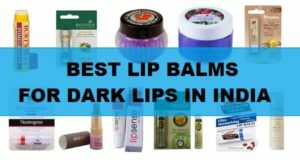 It comes with the 28% extra aloe vera lubricating strip that gives moisturization. It has an anti clog design that aids in quick washing and no clogging due to trimmed hair residue. 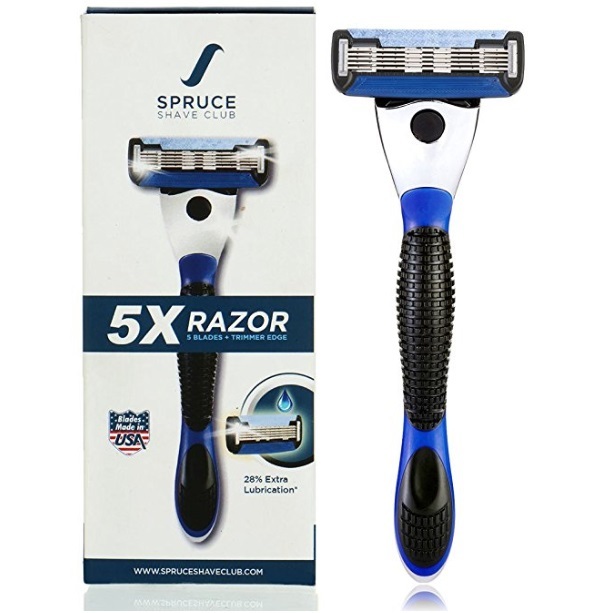 The razor is ergonomically designed and has a good metal handle for tight grip to give you maximum control. 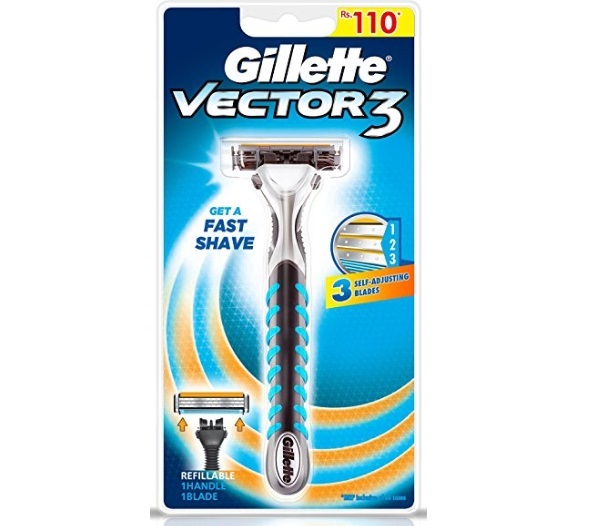 Gillette Vector 3 manual shaving razor is cheapest of all the Gillette razors designed for men. 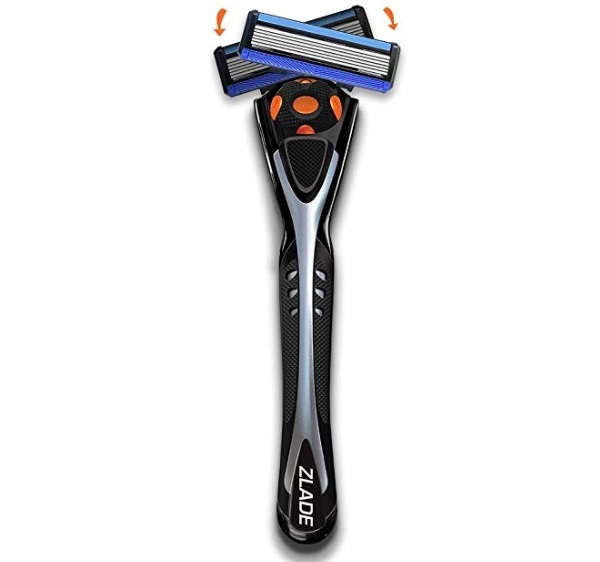 The razor has three self adjusting blades that give you a faster shave. The interchangeable refillable make it economic and easy to use. It has an easy to rinse design that keeps the place clean and free of the trimmed hair Residue. It also contains advanced Libra strip that gives you lubrication and smooth shave. The non-slip rubberised grip is another feature that makes it one of the best and affordable men’s shaving razor in India. 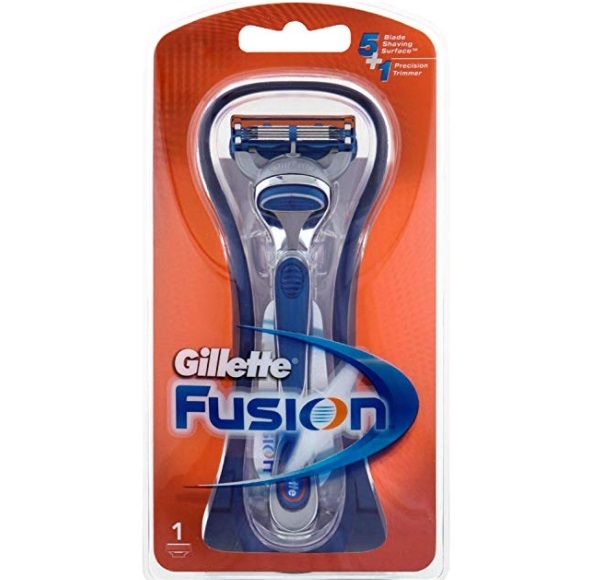 This one is the costliest Gillette men’s shaving razor. 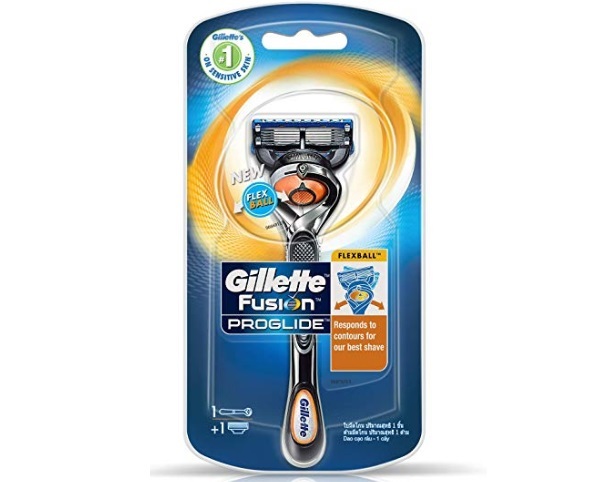 It is made with the Flexball technology that provides the maximum contact with the face contours for close irritation free shaving. There are 5 thin and fine blades that again supports the close and tugging free shaving for men’s skin. It has a precision trimmer on the back for accurate edging. The men’s razor has enhanced Lubrastrip with more lubricants and a touch of mineral oil. These are imported razors for men. Each Zlade 6 Cartridge has Titanium and Diamond coated blades made in Germany. This patented coating increases the blade durability while the Titanium coating enhances the performance. All Zlade Razors come with a Common Docking System which is the best feature as Gillette cartridges are razor specific. Their Viper Motion Technology enables the Razor head to move up and down, and also sideways, it gives good glide over the contours. It has a Styling Trimmer fit onto the back of the cartridge, for easy trimming of sideburns, shaving under the nose and shaping your beard. Zlade cartridges are Hypoallergenic and Dermatologically tested. 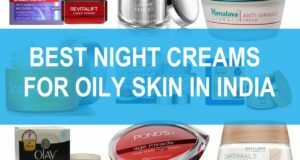 The lubricating strip is equipped with Aloe, Vitamin E, Shea Butter and Microsilver BG. Zlade 4 Cartridge is equipped with 4 Titanium and Diamond coated blades made in Germany. It has the revolutionary Safe-Edge Technology. The wire wrapped blades tightly spaced together to ensure that the blades cut only your beard and not your skin. 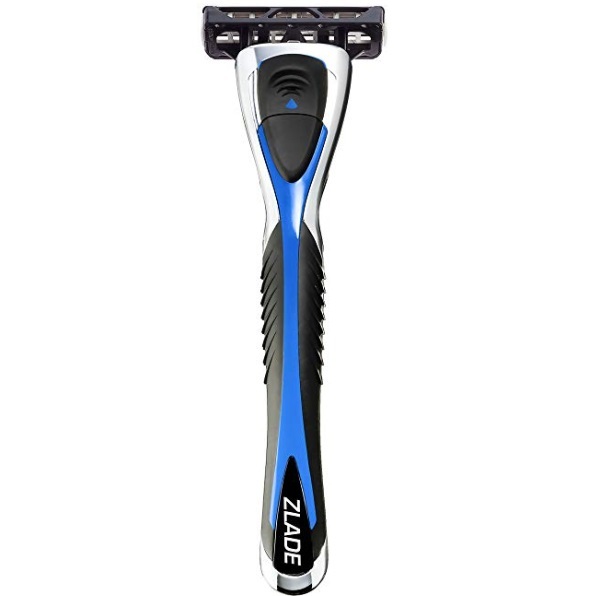 Zlade 4 comes with a rubberised metal handle that is ergonomically designed to give you the perfect grip and minimize shaving effort. Interestingly, Zlade 4 is the only Razor in India which has 2 Lubricating Strips equipped with Aloe and Vitamin E, each above and below the blades. 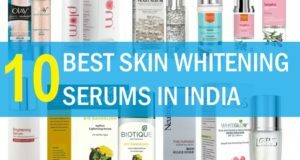 These are the best men’s shaving razor in India. Have used any of these men’s shaving manual razors? Which is the one that you like the most?